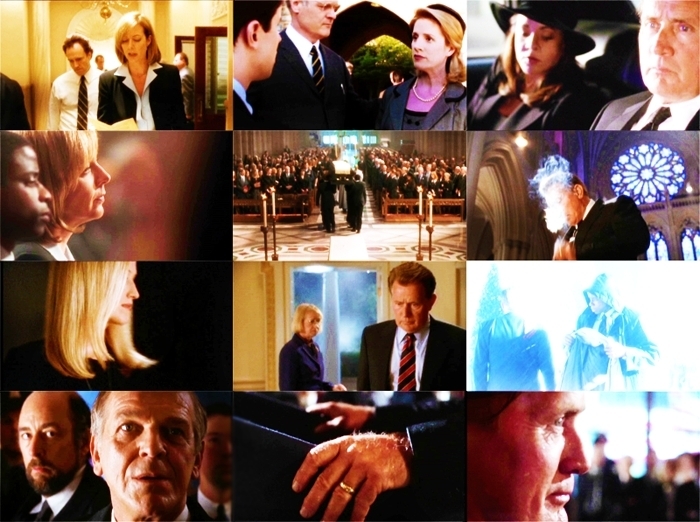 Two Catherdrals. . Wallpaper and background images in the The West Wing club tagged: west wing the west wing two cathedrals alison janney richard schiff john spencer.